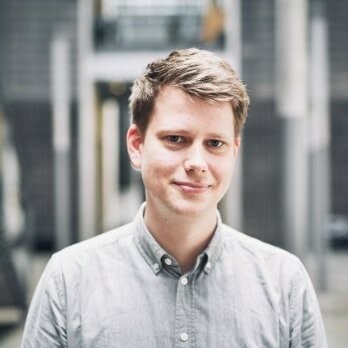 November 20, 2018 - Mathias Bugat Sørensen [pictured], Head of Publishers, Nordics (interim) hos at AudienceProject, writes: Many companies are in possession of huge amounts of valuable data but lack the tools or knowledge to properly activate it. Now, AudienceProject opens up for companies to get their data activated for targeting segments enabling you to reach your desired audiences or even start selling data yourself. All of this just by utilizing the technology behind the AudienceProject product suite. A couple of weeks ago, we introduced two new series of segments – the Sosioraster segments and PriceRunner segments – made available for targeting through Adform and DoubleClick Bid Manager. Like all of our other segments, these segments help advertisers reach more relevant people and thus improve the performance of their campaigns.